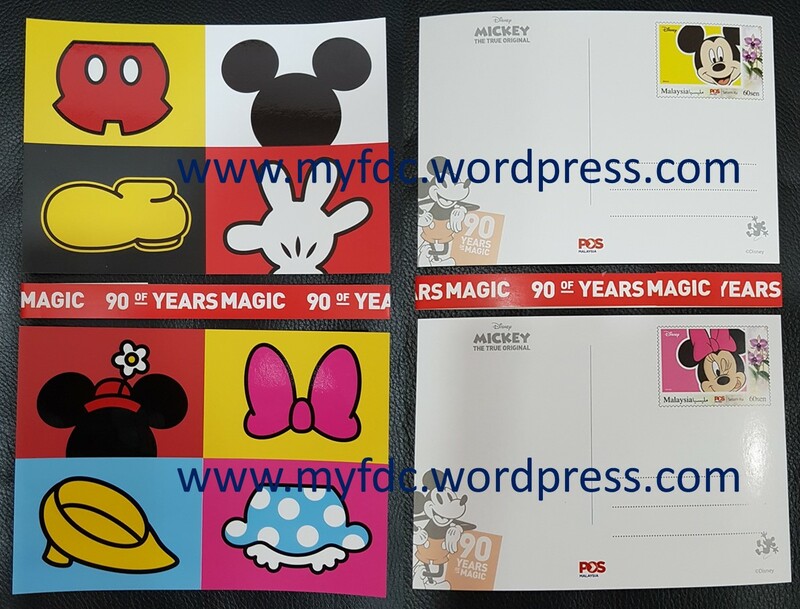 The Mickey Mouse (and Minnie Mouse of course) Pre-Stamped Postal Card / Postcard set of 2 is sold out at the counters. It is also sold out on eziemall. Ooops, just got news SODA is finished too. A surprising information, when I asked Philatelic Bureau today, the counter is accepting the SODA order forms including the Pre-Stamped Postal Card set! I guess it is who you ask. Anyway, no harm in sending the order if you missed out. Shah Alam General Post Office still have the Pre-Stamped Postal Card set. Go quick or the dealers will grab the stocks! Many thanks to Jacqueline (myfdc reader) for sharing this vital information. ← Mickey Mouse is Back! 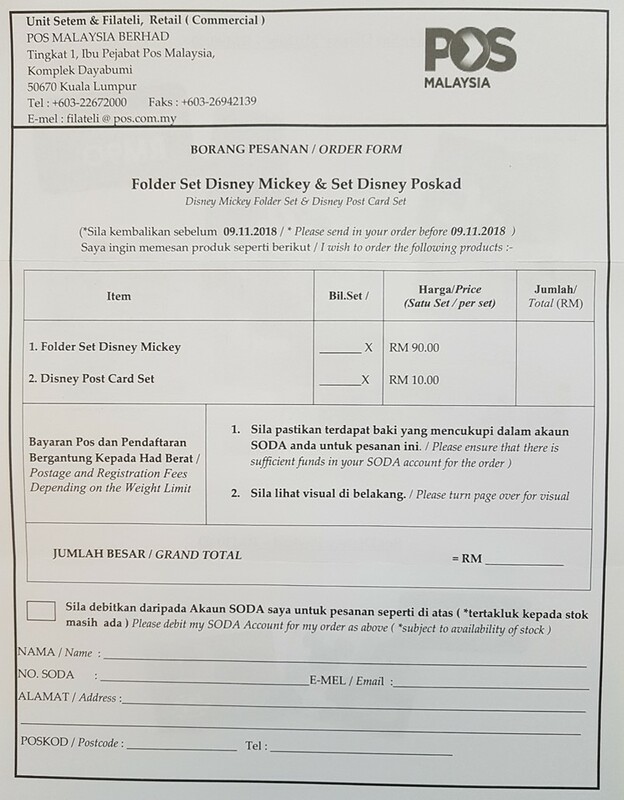 According to SODA officer, this pre-stamped Postal Card also no more available via SODA as it was fully sold out. Shah Alam GPO still have some of this postal card set as at this morning.